Ummm, who wouldn't want a mug with one of Dan's tweets on? 8. 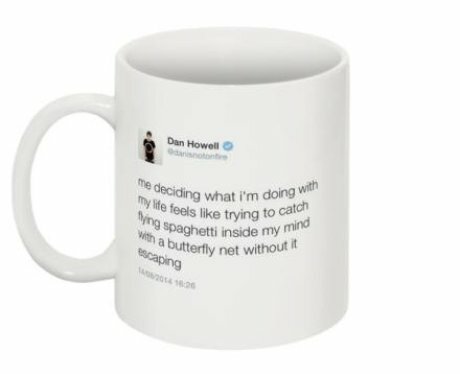 Ummm, who wouldn't want a mug with one of Dan's tweets on?